Ideal for teaching hammer throwing techniques indoors. The indoor hammer is available in 1kg, 1.5kg and 2kg weights. These soft training hammers have a non toxic rubber head and are ideal for teaching hammer throwing techniques indoors. The indoor hammer is available in 1kg, 1.5kg and 2kg weights. 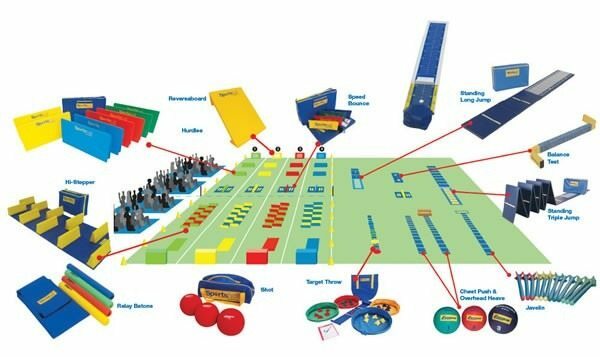 Athletics Direct is a leading UK manufacturer and distributor of quality athletics equipment. 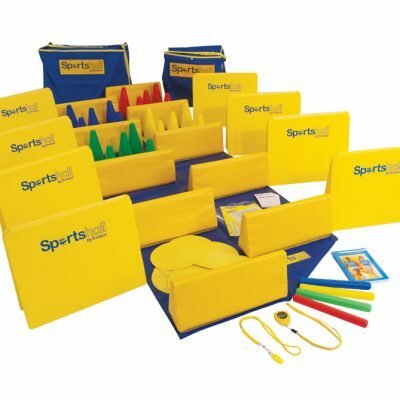 For more information about our range of training aids and sports hall equipment please contact us today.